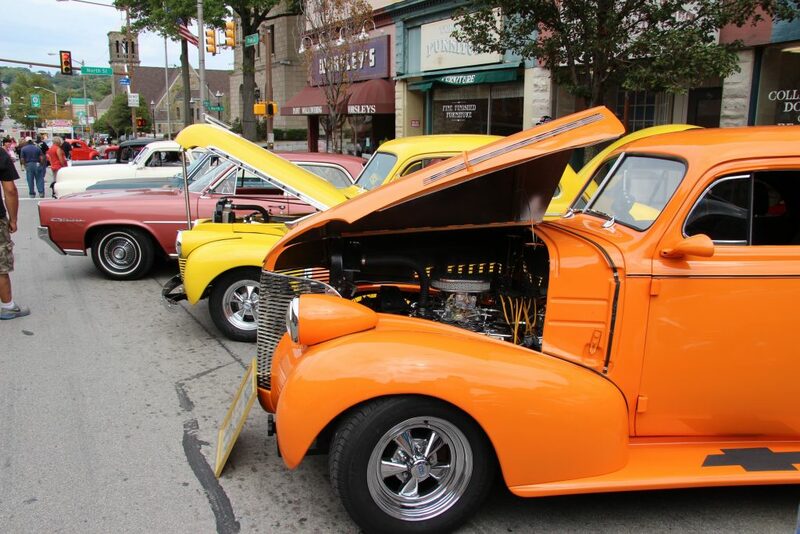 The Fall Festival will have a car cruise again this year between Brady and Pearl Streets! Have an antique car? Just show up before 11am!